A couple of decades ago, there was a mutually agreed notion among the drivers and car guys that cars with automatic transmission are bad for fuel economy. Move back to the 70s and 60s, automatic cars used to be slow and sluggish. The 80s and 90s saw some auto revolution and cars started to become relatively better, just like any other technology. Markets like the USA have mostly preferred automatic cars over ‘stick shift’ cars. I believe it mostly has to do with their burly V8 cars. You have enough torque to pull a mountain. So even in an auto car, you didn’t feel like you have a slow car or if it’s bogging down every time you throttle it hard. And 3 or 4 decades ago, fuel used to be cheap. 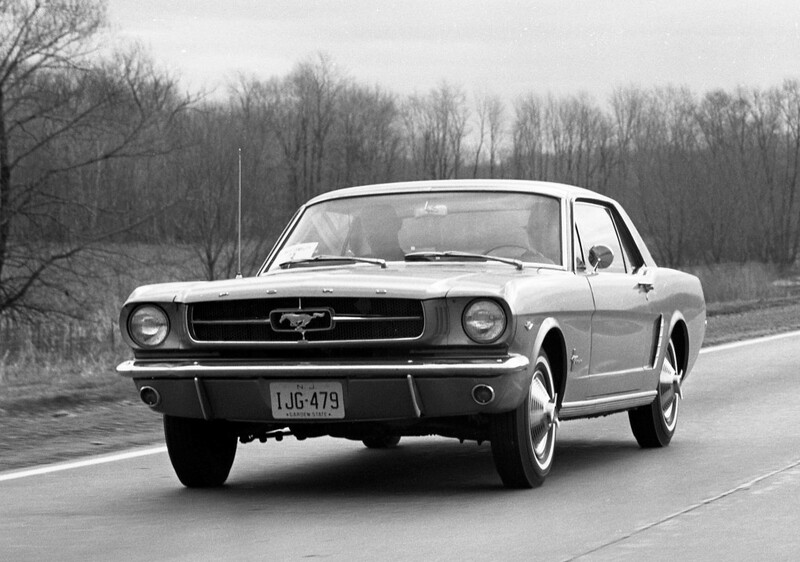 After 1965, USA entered what is widely known as muscle car era. Fuel was cheap; cars had V8 engines, auto or not, they were having a great time there. But in a country like Pakistan, where fuel has always been a relatively expensive commodity, where people after 80s and 90s started to prefer small fuel efficient cars, automatic cars could make room for themselves. A 4-cylidner 1.5-liter Corolla with auto transmission was always going to lose to the same car with manual gearbox. 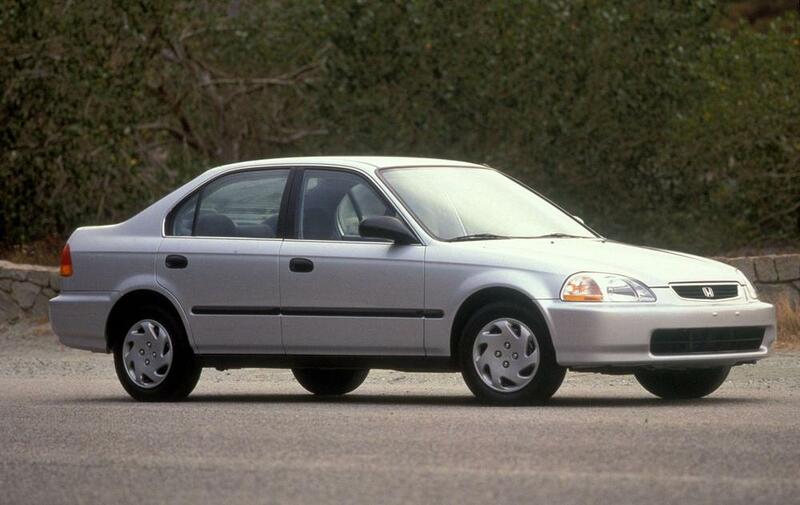 But then came the Honda Civic Vti Prosmetec, especially the 7th generation. That car made the people realize how easy it can be to own an automatic car. Up until 2000, when we used to brag how fast our 1.6-liter Corolla GLi or 1.6-liter Civic VTi was, it was all about manual transmissions. But since 2001 and onwards, the picture started to change. And I believe our local Honda Civic played a significant part in changing people’s mindsets about automatic cars. 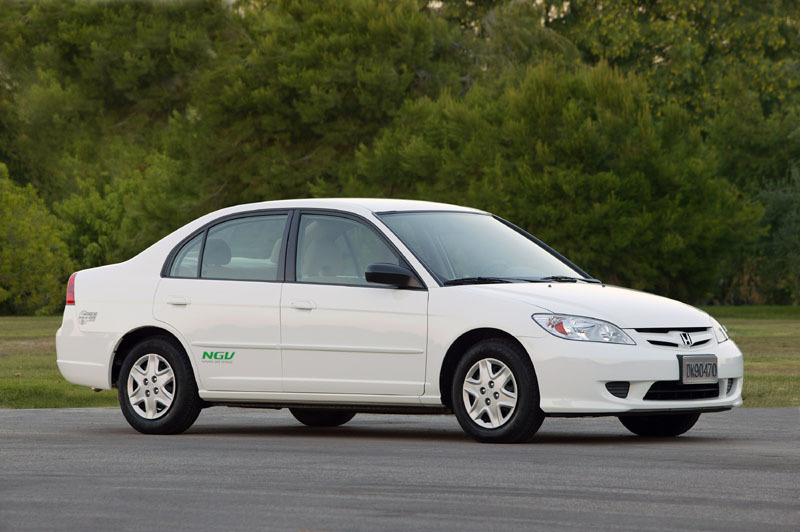 After 2005, imported used cars begun to appear on our roads, and even they were automatic. Autos have come a far from what they used to be. And now we have CVT as well. 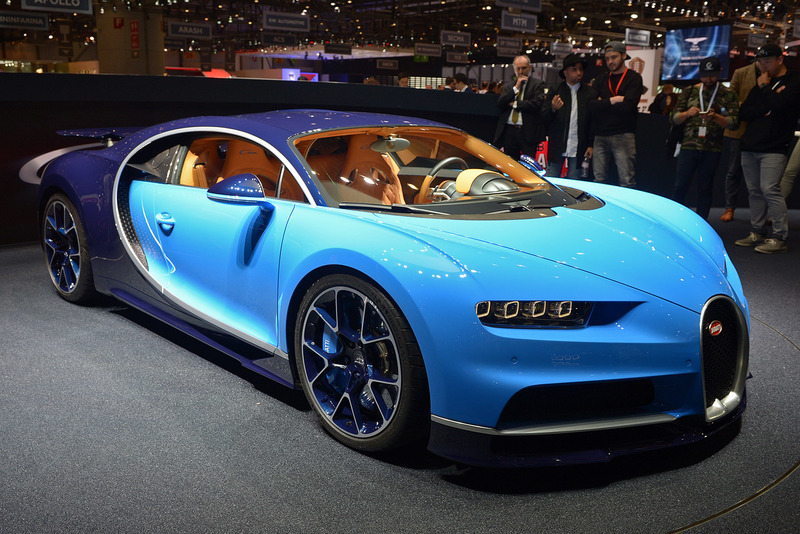 It is arguably more fuel economical than even a manual, although I am sure many will have their 2-cents about it. But the point is, considering how bad our inner city traffic has become, and how much legwork you have to do in a start-stop traffic, no wonder the number of people who now prefer automatic cars over manuals have started to increase. And that is why we decided to write this blog about a couple of dos and don’ts of automatic transmissions. Try to put the car in P or parking when you are standing at road signals or you know you will be stopping for few minutes before moving forward. P is your safest bet. Auto cars start to creep when you put them in D or drive. So instead of relying on just pressing your brake paddle, put the car in P to be extra sure. There is a chance you lessen the load on the paddle, and the car starts to crawl. Also, always put the car in P before parking. Don’t just rely on your handbrake. The oil in an automatic car not only lubricates, but it also makes parts move inside. And the force applied to the oil when it goes through the pump causes it to heat up. Heating up causes the oil to degenerate and lose its capabilities. Also, after a certain time, the oil gets contaminated. So make sure you change the ATF on time. And always get the right oil for your car. Look for the correct specifications in your vehicle’s owner’s manual. Do not put the vehicle in P or R when the car is moving. 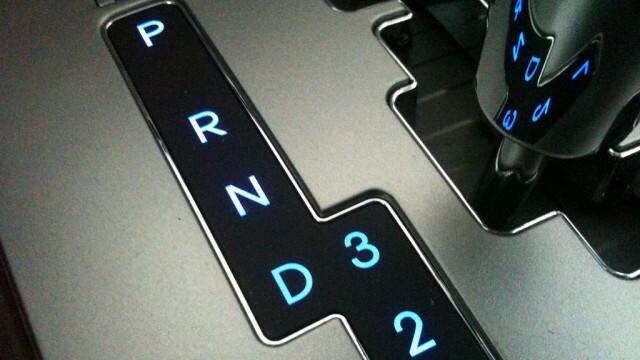 Like in a manual car, you can quickly shift into first if you are reversing, and release the clutch and move forward. Don’t try that with your automatic car. 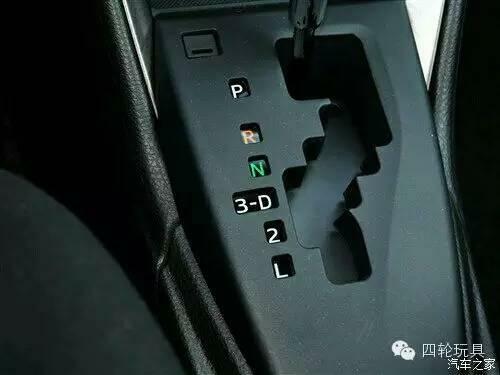 New cars have safety mechanism so even if you deliberately try to shift the gear lever, the car won’t let you. But in relatively older cars, or in some particular cases, there might be no safety mechanism. 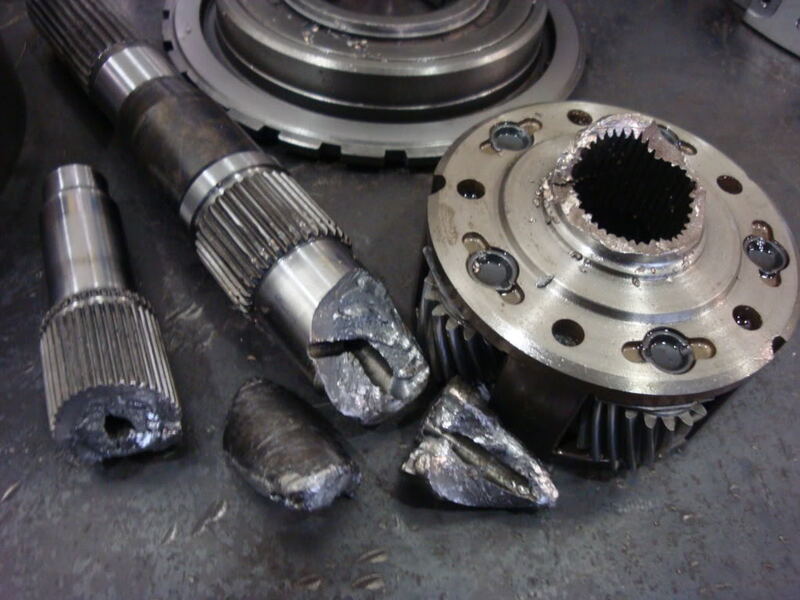 There are parts of the transmission that need to be completely stopped before they can change the direction of the rotation. So making them do so without stopping can easily break your gearbox. Do not put your automatic car in N when going downhill. This is something even manual car guys do something. The general opinion is that it saves fuel. But the thing is, it also takes some part of control away from you. Engine braking is a blessing if you are going downhill. It prevents your brakes from getting overused and over heat. Of course, your brakes will get tortured if all the load of the car comes fall on them. You engine can share some part of braking with your brake system and give your rotors and brake pads some relief. Auto transmissions have gotten fairly sturdy with the passage of time and can take quite a bit of beating. But there are still something that can outright kill the gearbox. Points mentioned above should be kept in mind as well as all the precautions your car’s manufacturer has mentioned in the owner’s manual. So always follow the instructions so you don’t end up spending money on repairs that could have been avoided in the first place. For first point ‘put the car into P’. It needs correction, putting car in P is not necessary, all automatic transmission cars have ‘N’. When you put car in N it goes to neutral mode. Putting the car in P / parking mode require additional effort like pressing break paddle to put into parking mode and again to take it out. Moreover nothing happens when you are still on D shift and for new cars it is even more economical than to put it on P. Bcz then load you put on transmission is way lesser than the load it bears when your car move from a still position and if you see the eco meter (Available in some cars) you will see that resting on D is more fuel saving than on P.
Cars use less fuel when you are in gear or engine parts are running than in rest position or neutral. You are right but its old phenomenon that car on Neutral gear consume more fuel whether manual or auto. Exactly, Neutral with brakes or hand brake is more than enough. It’s impractical to put it in park all the way for a minute or two minutes. Usually I pull handbreaks and keep my car in N on signals so isn’t it a good idea? Eco light goes off when car stops. N is between R and D. It is unreasonable to move through R to P, and when to need to go again, pass through R and N to D.
Parking a car and stopping at intersection are completely different situations. If the writer is adamant about always using P then what is N there for? depends, if you want fuel economy D, if nice acceleration, pickup than S. shift to S when overtaking. Firstly, is there any way to find out that the time has come to change gear oil? When I purchased the car from seller, it had running of approx. 85,000 km and he told me that he has recently changed all the oils including the gear oil as well. I am confused in deciding that at what point of time should I replace the gear oil. Please guide me and also suggest me a good quality gear oil to be used in my ride. Secondly, I wonder how many gear shifts are there in actual while driving car in ‘D’ gear mode. Are these 4 or 5? nothing important in it. just waste of time article. Whats more important is putting a car in N going downhill can kill you as you are losing majority of your traction. It is a stupid thing to do even on level roads at speeds above 60. @ Adnan Niazi, this is like beginners info but you’ll be surprised how little the people know about driving techniques and technical aspects of cars. I’ve seen people who have driven cars all their life do such stupid stuff that i had to request them to change seats with me….Such articles are helpful for many. There’s a transmission lock in most auto cars, so you can put them in nuteral to move them around if you want..if you are stuck somewhere. Your Vitz is a CVT (continiously variable transmission) and therefore, has no planetary gears like regular automatics. CVTs create unlimited gear ratios using a belt or chain running between two variable diameter pulleys. Some cars like the Corolla Grande which is they market as 7 speed, has gear ratios pre programmed with the engine computers which gives you the senation of gear changes. 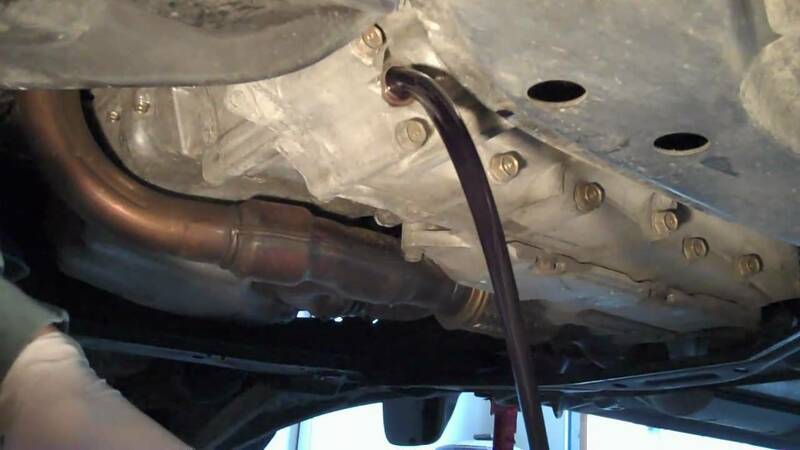 CVTs require a different type of transmission fluid with frictional characteristics designed to ensure the belt or chain remains in contact with the pulleys without slipping. Check your car’s user manual for the preferred CVT oil. I’ve worked with a german auto company. a lot of our customers complained about brakes wearing out as early as 15000km. the first thing i asked them was what they did at redlights, and every single person told me they had it in D while parked at redlights. Educating them to put it in N instead saved a lot of brake pads. If you are runing at 120km/h, your probably gona cruise at that speed, so just keep it in D. Why do you need sports mode then? Fallacy! Brakes cannot wear out if the rotors are not moving. It is not a good idea to keep the car in N every time you’re on a stand still say at a traffic signal unless a stand still say outside a friends place for long etc. there is wear and tear in going from N to D if done so that plenty full times. Also no benefit. If you are to move the stick might as well move to P else stay where u at. Read this online too you will find similar info and same is the article from top gear stating the same for inter city traffic stops for smaller durations. True that! Huh Poor Souls to be driven totally wrong despite of being drivers!!!! Put the car in “P” at traffic signals? What kind of a stupid advice is that. You keep doing that and pretty soon you will need a new transmission (3-4 lakh Rps). What if on a signal I keep my car in D and instead of pressing brakes I pull up the hand brake? Any comments on this?